Location Location Location!!! 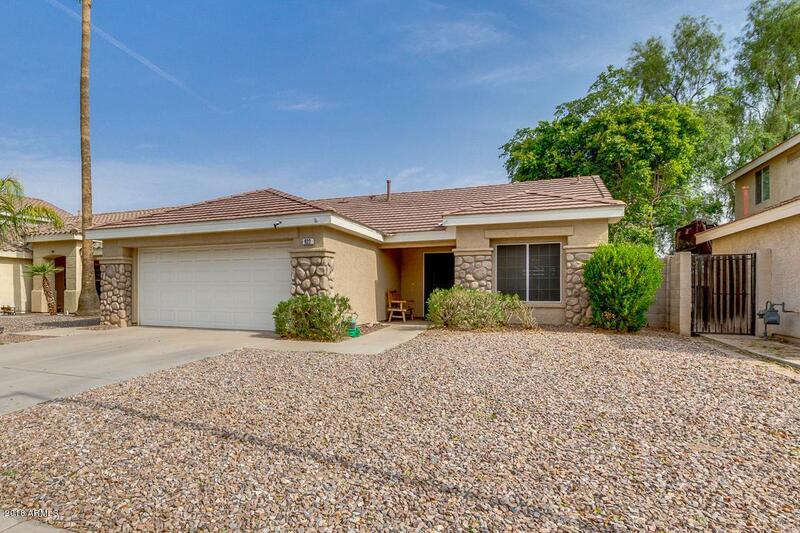 Gorgeous 3bed/2bath Gilbert home! 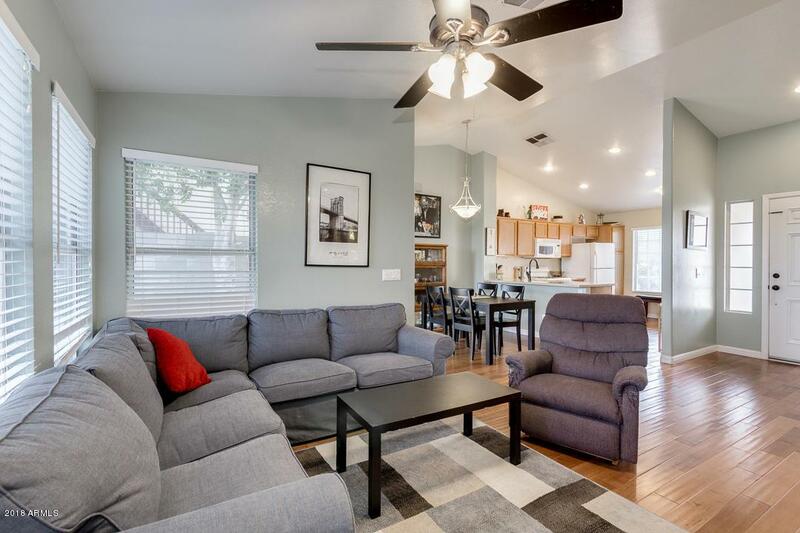 Well maintained and super clean, this property is move in ready! Featuring beautiful wood flooring throughout the main living areas, neutral paint and open concept living and dining areas perfect for entertaining. 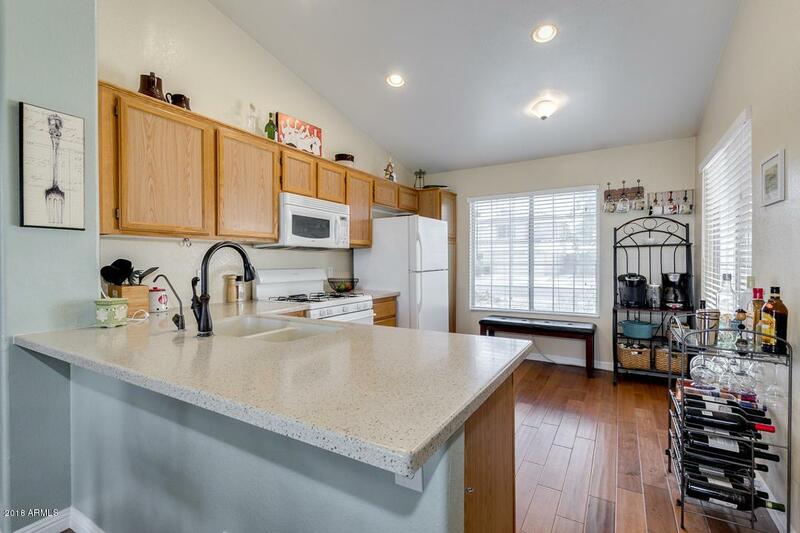 The kitchen is complete with a gas stove top, matching white appliances and ample cabinet and counter space. 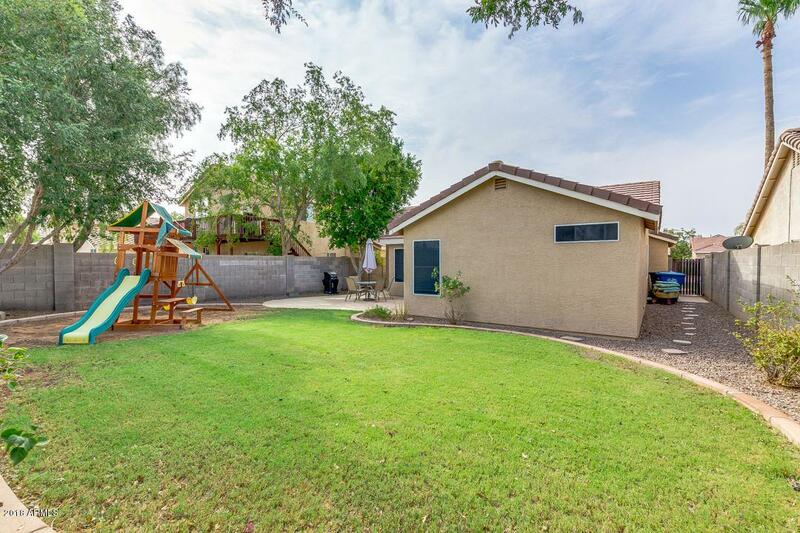 Outside find a wonderful grassy yard, with lots of space for spending time with family and friends. Homes in this area don't come up very often! Schedule your showing today, this one will go quick! !